Why is flossing so important and why should everyone floss every day? I mean, when you’ve had a hard day at work, and that you have just brushed your teeth before going to sleep, why give that extra effort to floss? Is it really necessary? Here’s something interesting to consider: your mouth is a door to your body. Everything that constitutes your body has come in from your mouth, whether it is food, liquids or bacteria. Bad and harmful bacteria, which are located in dental plaque, cannot be removed only by brushing alone, and if it remains in your mouth, it can find its way into your body! Plaque is a soft and white accumulation of micro-organisms. It contains about 400 different species of bacteria and billions of individual germs in each milligram of plaque. Most of these germs are harmful, but some can be damaging for the teeth or the gums when they gather in thick layers. Dental plaque can cause cavities if it’s left between teeth. When mixed with sugar, the bacteria that live in plaque can start the process of tooth decay. This is why it’s bad for plaque to be left in your mouth. 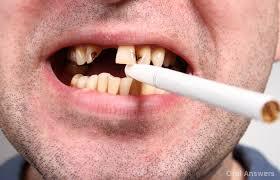 Brushing alone does not clean in between teeth, only dental floss can remove plaque in those areas. Gingivitis (inflammation of gums) is the first stage of gum disease (periodontal disease). It is caused by an accumulation of plaque around gums and between teeth. Plaque also contains bacteria that are harmful to the gums. Flossing is therefore important to remove all plaque accumulated after a meal. Dental plaque is one of the causes of halitosis, and if it’s left between your teeth, it will generate a bad smell in your mouth. This odor comes from the metabolism of the bacteria contained in plaque. Bad breath can also be caused by gum disease and tooth decay which are also primarily caused by plaque. Tartar is actually dental plaque that has become hard from the saliva’s calcifying action. Good oral hygiene measures, which include brushing and flossing, can slow down the accumulation of tartar but does not actually remove it. Some people produce tartar more than others. 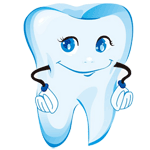 Regular dental cleanings are recommended to remove tartar. As mentioned earlier, the mouth is an entry point to harmful bacteria that may eventually reach the body organs, including cardiac tissue. Dental plaque, which contains dangerous bacteria, must be therefore eliminated to prevent those micro-organisms to reach the heart through the bloodstream and cause heart disease complications. There is scientific evidence that people who suffer from diabetes can have their condition complicated by gum disease. Diabetics usually have a weaker immune system and take more time to fight inflammations and infections, including the ones that start in the mouth. That’s why oral hygiene, which includes daily brushing and flossing, is very important to prevent diseases, or disease complications, such as diabetes. • why is flossing important • why flossing is important • how important is flossing • is flossing important • why is it important to floss • why is flossing so important • flossing important • importance of flossing • reasons to floss • is it important to floss • why is flossing important? 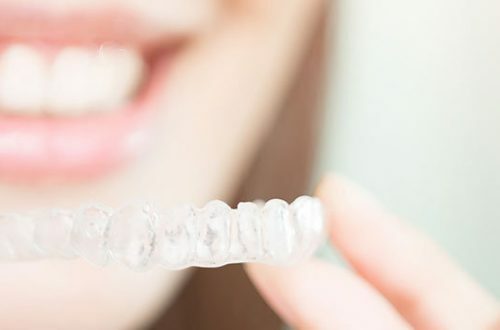 • effects of not flossing • flossing is important • how important is it to floss • is flossing really important • flossing importance • why is it important to floss? • is flossing important? • why its important to floss • consequences of not flossing • why it is important to floss • how important is flossing? • why floss • reasons for flossing • why is flossing so important?